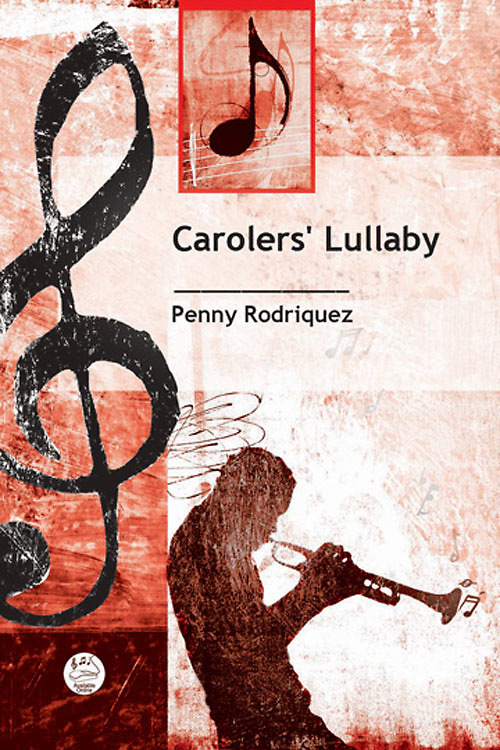 Christmas anthem for SATB voices, a cappella, based on w zlobie lezy (Polish Carol); arranged by Penny Rodriguez. The familiar “Infant Holy, Infant Lowly” text is used as the foundation for this vocal jazz setting. Alto, tenor, and bass accompany the soprano melody using nonsense syllables. The instrumental effect creates a colorful harmonic blanket for the carol. Stanza 2 uses homophonic texture with much freedom given to the interpretation. The addition of nonchord tones adds interest and depth. A piano reduction is included in the score to assist in rehearsal. The vocal parts comfortably fit the voice. Less-experienced groups may be challenged by the chromatics; however, close voice leading eases the learning process. Performance options include use of the keyboard for support. This may be sung as a unison anthem following the soprano voice accompanied by keyboard. Appropriate days: Services in Christmastide and Lessons and Carols.